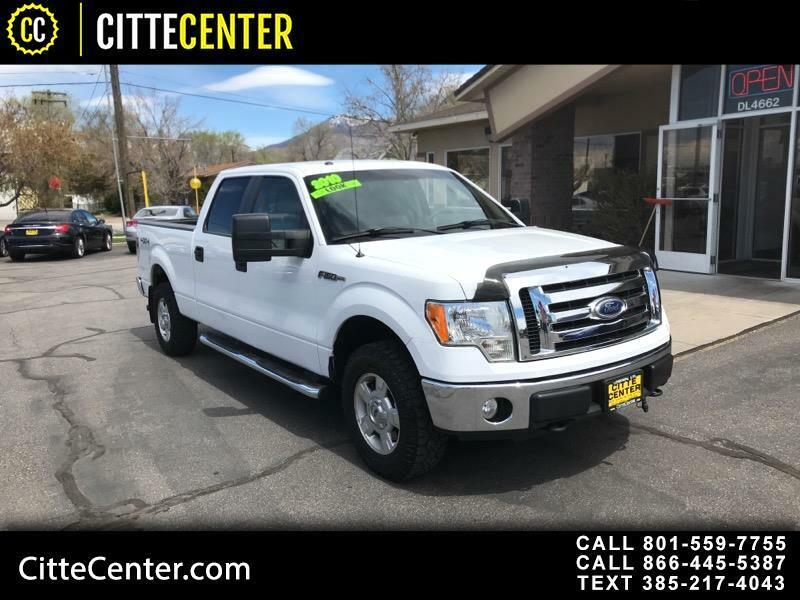 ***LOW MILES*** ***GREAT CARFAX*** All power options, 4x4, bed liner, six passenger, tow package, trailer brake. Just in time for vacation. Come take a drive.